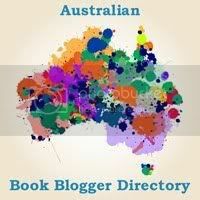 I am happy to welcome Australian author, Marianne to Book’d Out today. Marianne grew up in Perth and now lives in Brisbane with her husband and three sons. Marianne Delacourt is the alter ego of Marianne de Pierres, the author of the acclaimed Parrish Plessis and award-winning Sentients of Orion science fiction series. The Parrish Plessis series has been translated into eight languages and adapted into a roleplaying game. She’s also the author of a teen dark fantasy series, Burn Bright. Stage Fright is the third novel in her series featuring amateur sleuth and aura reader Tara Sharp, the first, Sharp Shooter, won the Davitt Award in 2010 for Best Crime Novel. 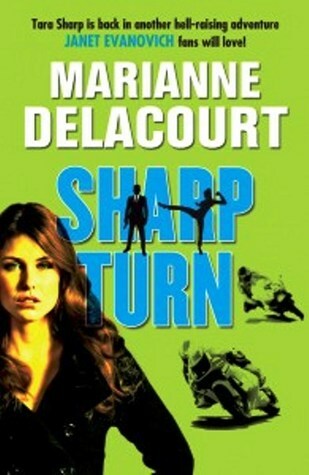 The second, Sharp Turn was published in 2010 and a fourth, Sharp Edge, will be published in 2013. 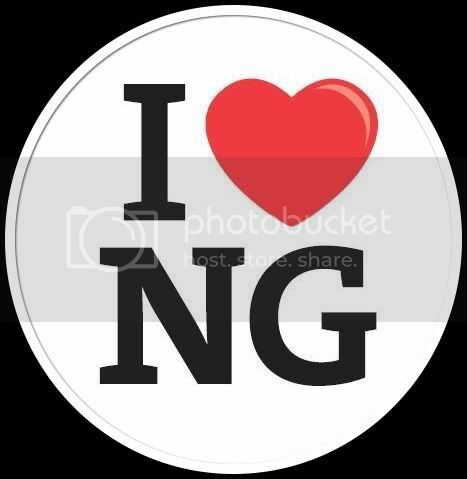 With it’s blend of humour, action, mystery and romance this lighthearted crime series, set in my home town of Perth, Western Australia, is a fun read. In Stage Fright, Tara jumps at the chance to leave town when a music promoter offers her a gig looking after a difficult musician who’s touring Brisbane. Though minding musicians isn’t Tara’s usual line of work, the money is good and she’s a sucker for a backstage pass. Respite from her mother – with her not-so-subtle hints about ‘eligible young men’ and ‘suitable jobs’ – is also a plus, as is the time and distance to try to resolve her mixed up romantic life. Arriving in ‘BrisVegas’, Tara finds her hands full dealing with the bizarre habits of the ‘artist’, not to mention his crazy fans. 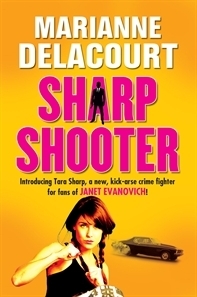 And it’s not long before she discovers that the music industry can be more cut-throat than she imagined and it can be very dangerous messing with the big boys..
It’s no secret I’m a fan of Stephanie Plum, and that the Tara Sharp series was inspired by Janet Evanovich’s books. I often get asked if that comparison is a boon or a burden. My answer goes something like this … it helps readers of that style of story to easily identify that this might be something that interests them, and really it’s a huge compliment to be likened to such a successful series. 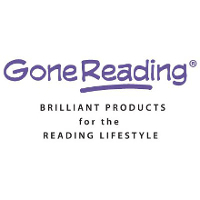 But while the marketing tag is definitely appropriate, what it doesn’t say is that is … these are not clones of Steph Plum stories; these stand up in their own right. So let’s examine some of the similarities and differences. On the similarities side, when we meet Tara she’s twenty-something, unemployed and unmarried. Her mother is not happy about this. There’s a love triangle and some kooky friends. She keeps pet galahs. That’s where the differences kick in. Tara Sharp is no bondswoman. She has some keen psychic skills which allow her to read peoples aura’s and their body language. 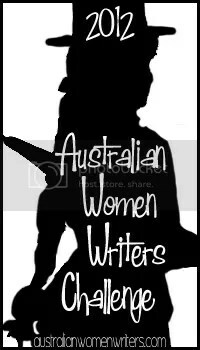 The setting is Australian, the humour is Australian and so are the baddies. Tara’s an uptown girl with a down-to-earth attitude that makes her mother think she might have been swapped in the nursery for another baby. She lives in the most expensive suburb in her city – but in the garage. Tara is resourceful, smart, athletic and devoid of prejudices but her impulsivity constantly leads her into trouble. She’s surrounded by an odd assortment of friends; an ex-roadie who suffers from narcolepsy (her security chief), a 16 yo Goth runaway and a fully eccentric Aunt. Her best friends are beautiful guy named Longbok who works as a woman’s glossy fashion magazine publisher, and a well-to-do mum of three who looks good in a twin set and pearls. The guys in her life are Edouardo and Nick. Ed is a hot, young model and Nick is a an ex-athlete turned business man. Tara matches up against the local organised crime boss, while working minor cases finding people and what they’re up to. You get the picture? The same but very different! Comparisons are just points of reference – sorting boxes. But they don’t define nuances, tone and situations. Give Tara Sharp a go! If you’ve got a sense of humour, I guarantee you’ll love her. 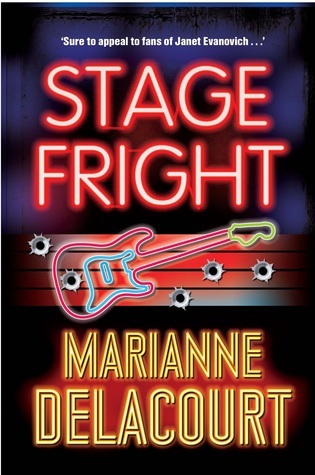 My review of Stage Fright will be published later on today. Great post Marianne! 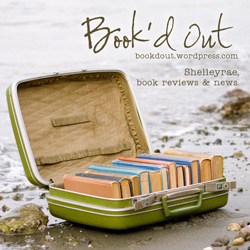 I have Stage Fright sitting on my review pile and I can’t wait to get to it! One question… any particular reason why the cover styles and titles have changed? I really liked the bright covers and the play on Tara’s name in the first two titles.